Would you like to rent out your apartment, room, or house in Eindhoven? Friendly Housing is specialised in property management and in renting out properties for home owners. Every year, we mediate for more than 1500 clients both private as business related. * If you own more then 20 complexes, please ask our company for our special rates. You wish to rent out your property in Eindhoven? 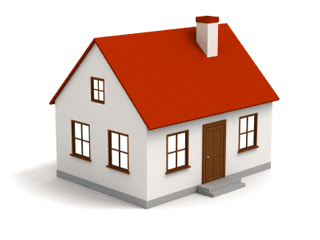 Why should you rent out your property or room by using the services of Friendly Housing?